Caravan and Motorhome Accident Repair Specialists. We are an approved insurance repairer. 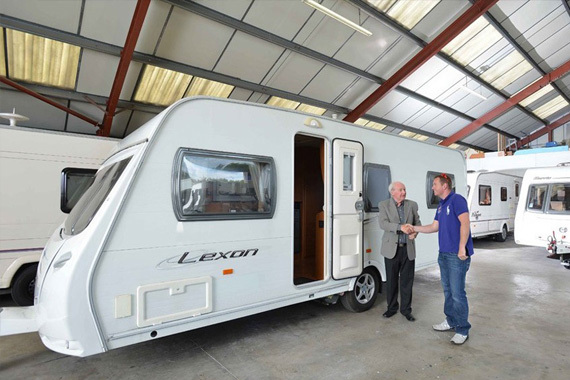 Our comprehensive range of repair services means we are one of the best-equipped companies to motorhome and caravan owners who demand both quality and competitive prices. 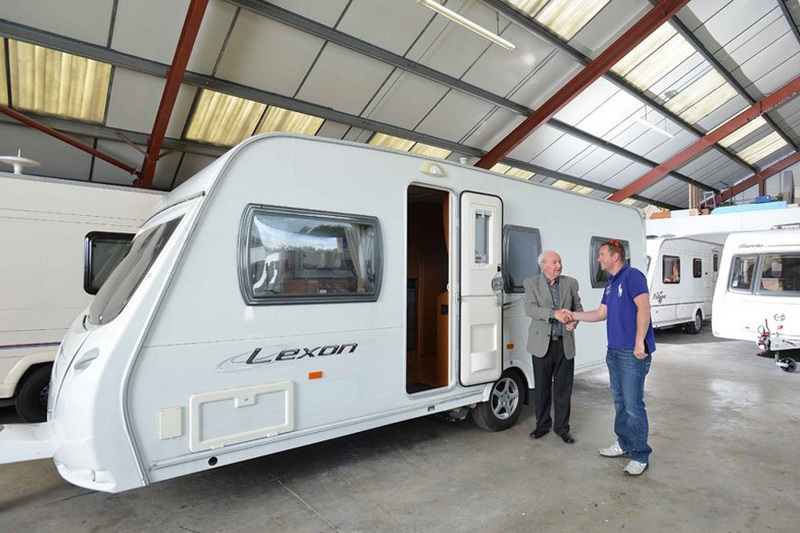 Our industry credentials are as impressive as our team have a combined experience of 100+ years, so when we say we know motorhomes and caravans inside out, we really do. Custom-made body parts made and fitted in our warehouse. Full or part re-sprays – in our state-of-the-art on-site spray booth. Repair and install new motorhome and caravan accessories.